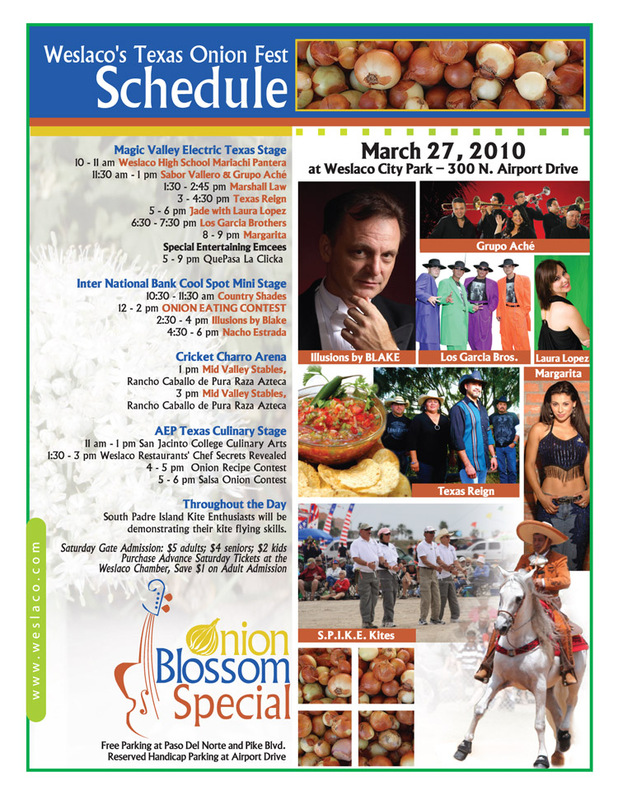 The Texas Onion Fest is this weekend! 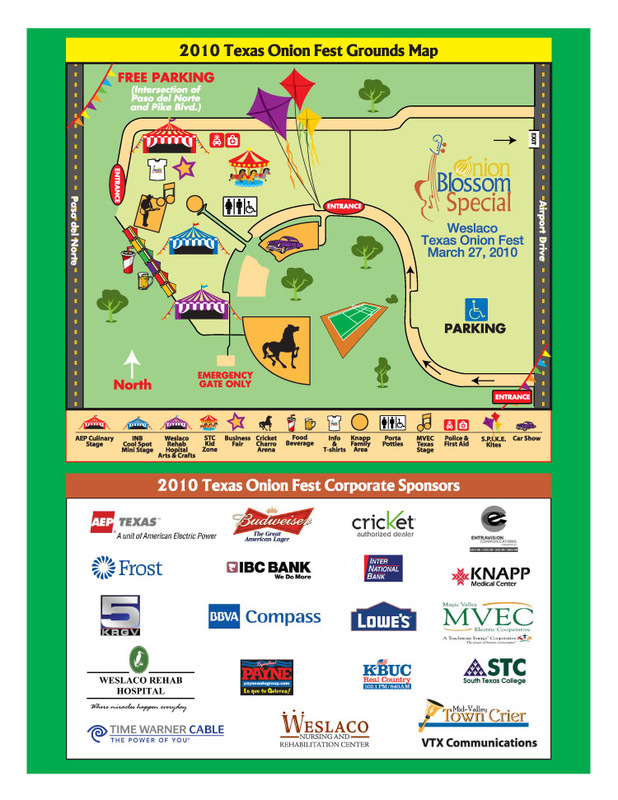 Check out what fun we have planned for you! There is also a great map and direction to the park! See you Saturday!